Having a dry eye syndrome is a common problem for many people. This situation mainly arises when the tears are not able to provide sufficient lubricant for the eyes, finally causing itching and burning. This might happen because of various reasons like the tears might evaporate quickly or improper formation of tears and many more. 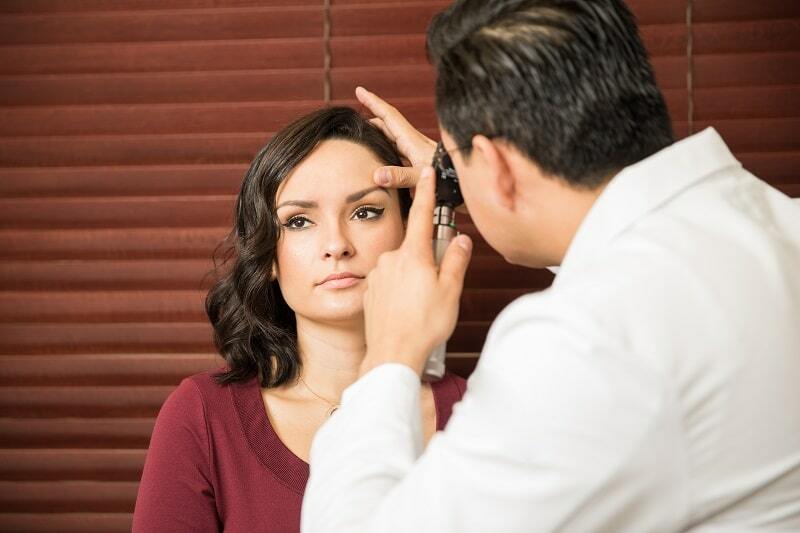 It is one of the most common reasons for which one visits an eye doctor. This is a common syndrome in humans and animals as well. Dry eye syndrome can take place at any age, irrespective of the fact if the person is healthy and young, or old and undernourished. It can take place among any age group, although, it is quite common among the elderly as their ability to produce tears gets slowed down. Also, according to observations, it is seen that the women suffer more from this syndrome than men. However, it is quite common among people who are malnourished or have a major deficiency of Vitamin A. Dry eyes can cause irritation, itching and burning sensations in the eye, making one feel uncomfortable in the particular situation. This can take place generally because of sitting in an air-conditioned room, riding a bicycle, looking at the computer screen for too long and so on. Sensitivity caused due to light or photophobia. Difficulty in driving during the night. Difficulty in applying contact lenses. Moist eyes, that is, the body’s way of responding to the irritation caused in the eyes. Scratchy or burning sensation in the eyes. As uncanny as it sounds, the watering of eyes is a very common symptom of dry eyes. It is a ‘reflex action’ of the body, that is, it is a way of protection against the dry eye surface by over-stimulating the production of the tears. However, this protective mechanism does not last long. One has to correct the bottom cause of dry eyes in the first place. One more common symptom of dry eyes is the feeling of a foreign object or material ‘inside’ the eye, in order words, foreign body sensation. In such cases, the sensation or irritation might make one feel the presence of foreign material in their eyes when there actually isn’t any. 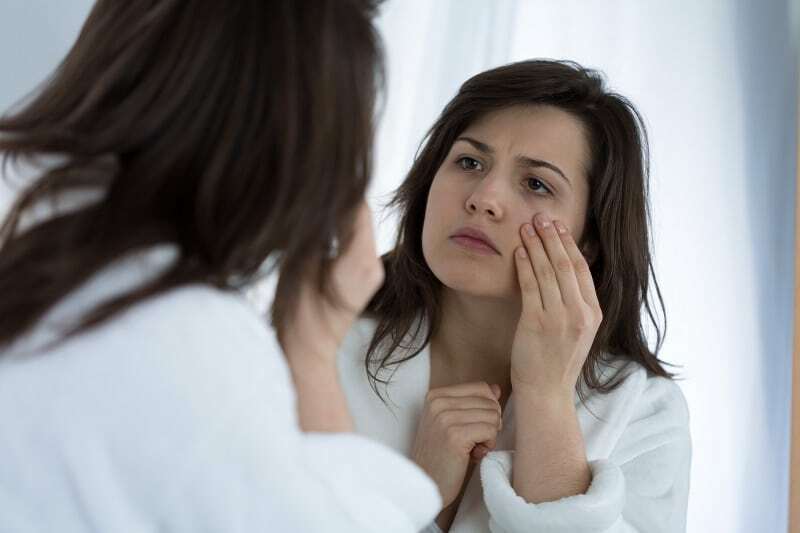 Dry eye syndrome can lead to itching, irritation, inflammation and sometimes permanent damage to the eyes. 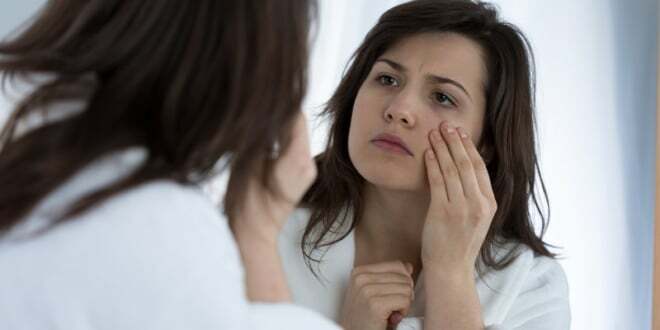 Improper balance of the components of the tear film, leading to the creation of spots in the eyes and causing eye dryness. Insufficient production or poor-quality of tears produced which cannot protect the eyes, thus, leading to dry eyes. Other causes might be issues with drugs, environmental factors, problems with eyelids and so on. One can prepare themselves by recognizing the symptoms and visit a doctor immediately for further medical attention. Very informative! I like the info provided by you. Dry eye is a common condition that occurs when your tears aren’t able to provide adequate lubrication for your eyes. Thanks for sharing.